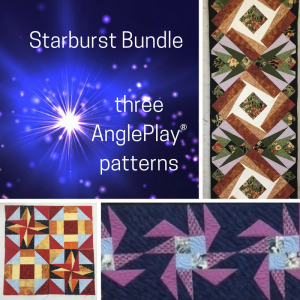 Take your quilting out of this world with a modern AnglePlay® design. 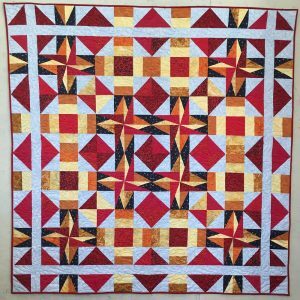 The Meteor quilt is deconstructed from one AnglePlay® block. 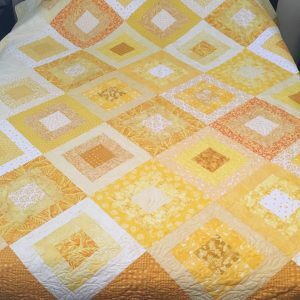 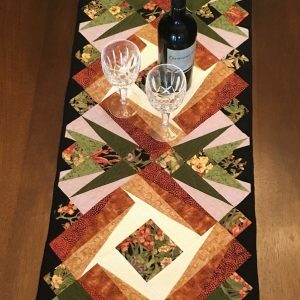 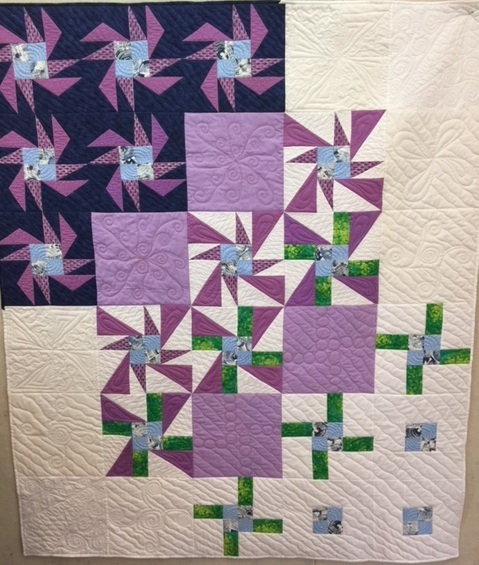 12″ blocks can be endlessly rearranged to customize the design and size of the quilt.